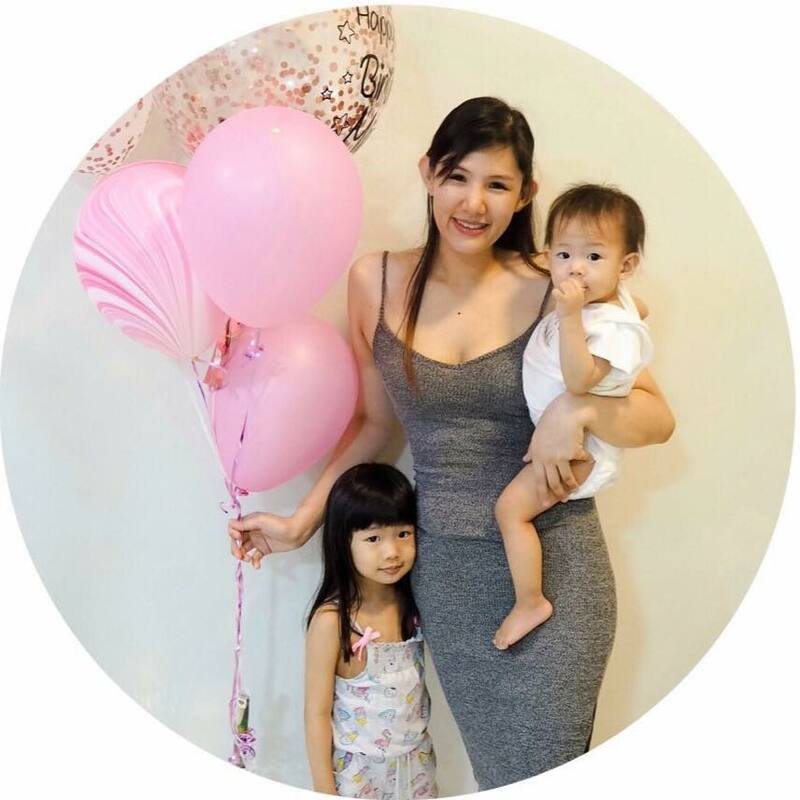 When it comes to choosing a car seat the safety feature is my utmost priority, seeing kids in a car without car seat in Malaysia is pretty common, it really gives me a heart attack because working in a hospital environment I seen too many cases of misfortunate that can happen. Yes, I've been known to be pretty paranoid about things but why take the risk right? Driving always comes with a certain amount of danger because we'll never know who's behind the wheel, as a parent we are responsible to do everything in power to keep our kids safe. Do you know in an event of a car crash if they are not seated and strapped in properly they may suffer excruciating injuries that might cause their life? Isn't it scary? Well as for me, I will rather be late for an appointment than going off without a car seat, this is a way to train your kids to sit in one, once they got the hang of it, it'll be easy, the trial period are the hardest and being firm is really important. Miya knows the car will not move until she's strapped in and I make an effort to strap her in before going to my seat, that's the way we roll and so far it's been working well. Why did I choose the Nuna Rava? True tension™ doors / just slip the seat belt through, press down to secure the car seat. This is super convenient, it allows us to change the harness height by pressing a button in the front of the seat while pulling the straps and raising the headrest. It's available on both sides of the car seat and it's really convenient because it can be tucked away when it's not in use. I love things neat and tidy, I really hate adjusting the scrambled seat belts each time I use it and these make my life easier. 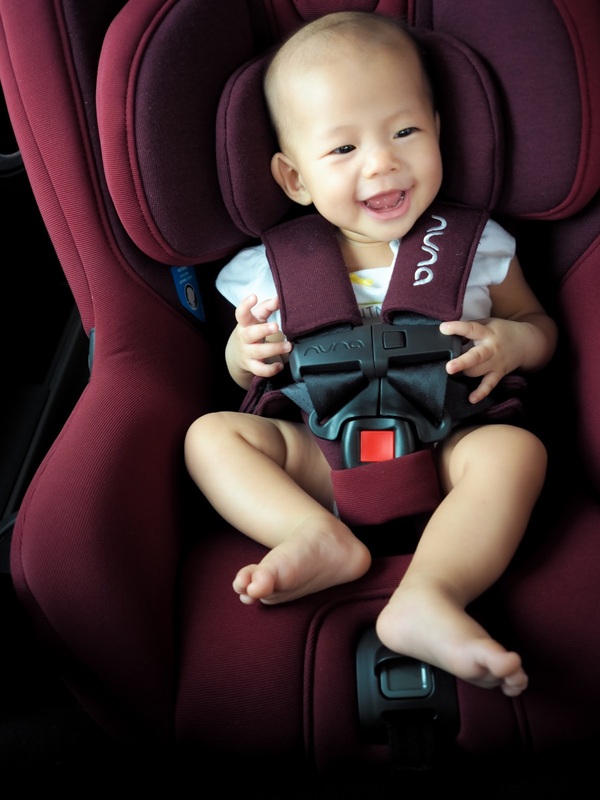 Although the seats are made from breathable knit fabric it's still a lil stuffy especially when we live in Malaysia, it's summer all year long but the ventilation helps especially when I'm on a road trip it makes it more comfortable for my kid. 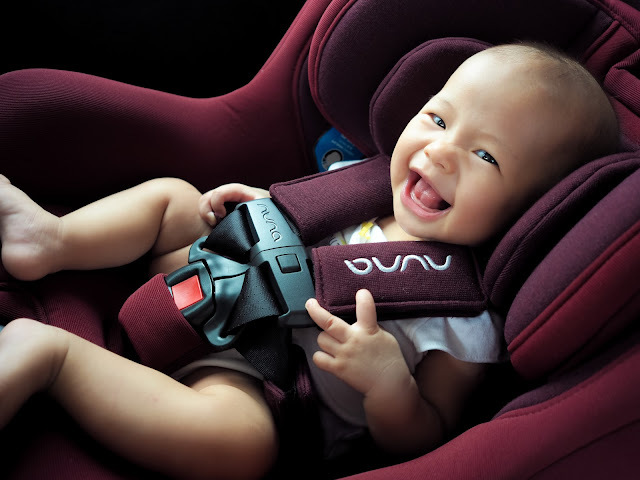 The Nuna Rava is one of the nicest looking convertible car seat in the market, though it's wider and bulkier than the normal ones but it is the safest, which is the most important factor I considered when I got it. It's also newborn compatible, with 5 recline positions for rear facing and forward facing, newborns need to be placed at 45 degrees for so it was my perfect choice for the point of time I got. Overall I'm super satisfied with the car seat, so no regrets.